Bitdefender Agent is an official Bitdefender program that usually installs alongside company products such as Bitdefender Antivirus Free Edition or Total Security. You may notice that the Bitdefender Agent is running on the system when you check the task manager or any third-party process manager. The process names are ProductAgentService.exe and bdagent.exe, but the description indicates that it is Bitdefender Agent. If you notice that Bitdefender Agent is running on a Windows PC, you may wonder about the features of the process and how it happened on the system. 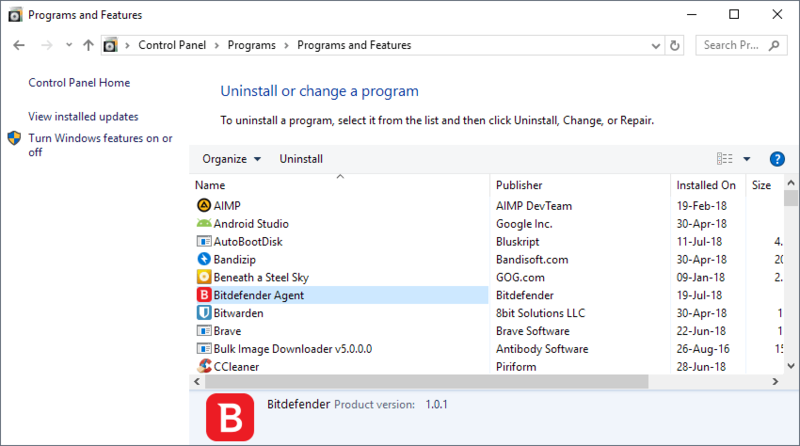 The following guide explains what the Bitdefender agent is, how it landed on the Windows machine, and how to remove it. Bitdefender Agent is usually installed with other Bitdefender products. Although it is installed separately from the Bitdefender product, for example, Bitdefender Antivirus Plus, it is part of the product installation and goes unnoticed for this reason. It’s hard to know what Bitdefender Agent is. a search on the Bitdefender website reveals little information about the product. A support article notes that bdagent.exe “contains the Bitdefender desktop widget, the wallet’s primary password, the” B “taskbar icon, and the” Bitdefender Awake “pop-up window. The main problem that users may experience with the program is that it is not removed when uninstalling Bitdefender on a PC. In other words; Bitdefender Agent remains installed on the machine even if you remove the Bitdefender security product from the system. The reason why Bitdefender decided to keep the program on the system is unclear when users and administrators choose to remove the company’s products. 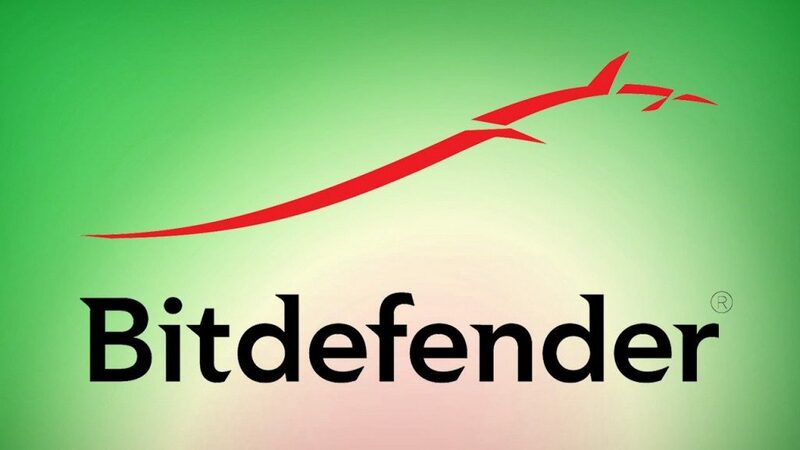 The Bitdefender agent can cause installation problems if a user tries to install Bitdefender products and this is totally useless if users do not plan to install another Bitdefender product on their PC. The Bitdefender installer (step 10 of the installation article) never appears and no Antivirus for Mac folder is in your Applications folder. The Bitdefender installer is blocked for download, unpacking, or installation. b) The installer window says “Installation was successful”, but you receive a notification in the upper right corner of your screen stating “Installation failed. Please try the installation again from the site ».